Belgraves London is one of 60 new inns picked (and one of five in the U.K.) as being the place to eat, drink, sleep, and play in all over the world. 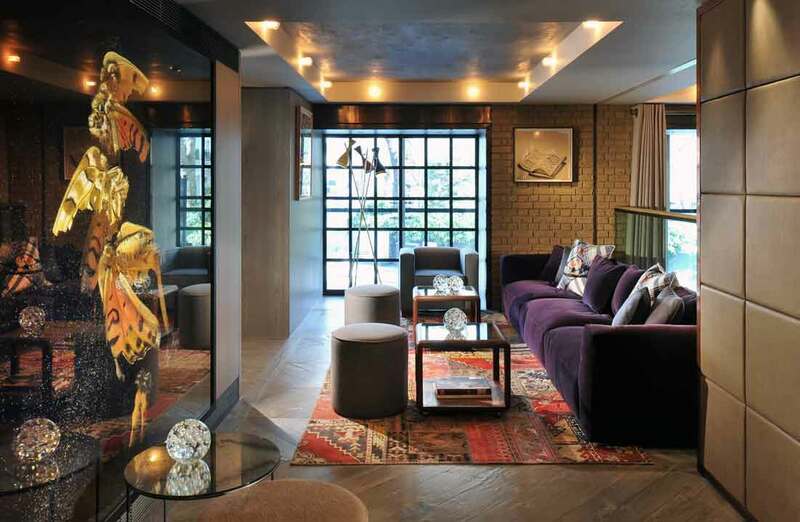 The “quietly hip boutique property in SW1,” as CN Traveller described it, is featured in the May 2012 issue of the glossy go-to, on newsstands now. 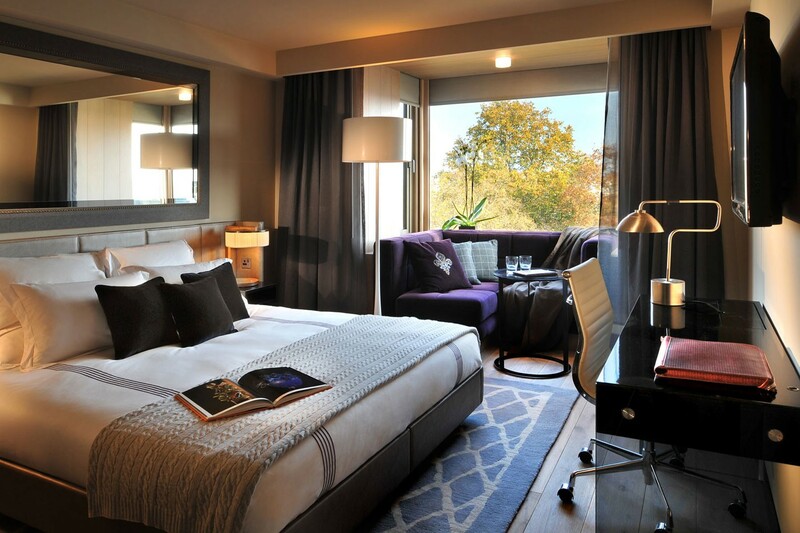 Hotels were chosen from 29 countries, with a special section devoted to England’s new digs. We presume they really, really liked us: The magazine actually threw its Hot List party there earlier this month. “Amid [designer] Tara Bernerd’s lovely classic-contemporary décor, guests admired the artworks and caught up on the latest luxury-travel news,” its U.K. website chronicled. In the May issue, Conde Nast Traveller described the Belgraves, in the Belgravia nabe, as possessing an “upbeat confidence and quietly hip countenance,” while focusing upon Brit designer Bernerd’s makeover of the former Sheraton hotel. For the complete rave and more details, click on the images below.